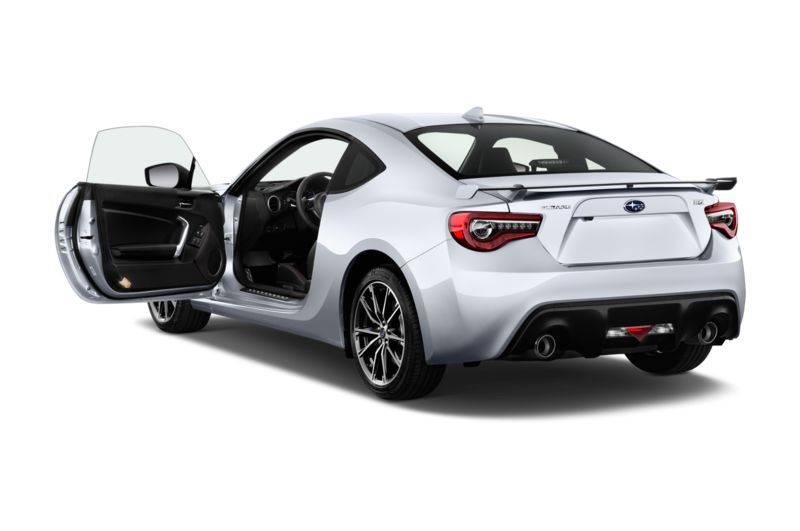 Subaru will be pushing its performance envelope even further in 2018 thanks to special edition variants of the WRX STI sedan and BRZ coupe. 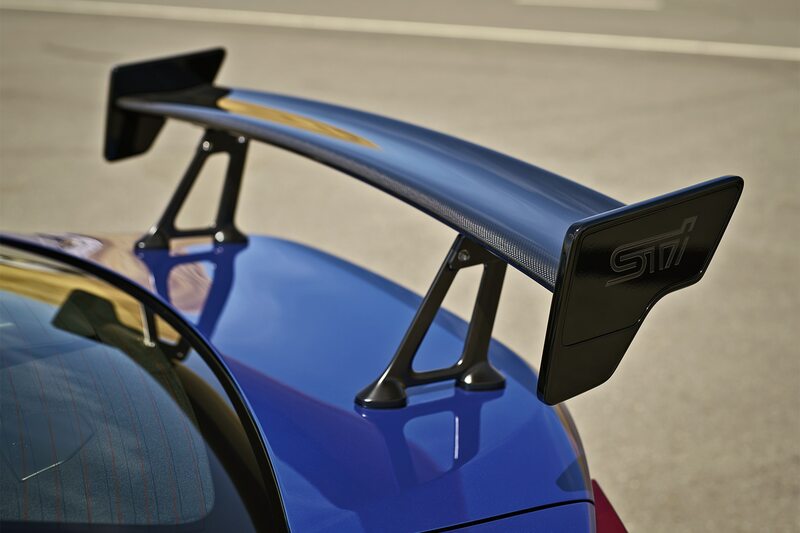 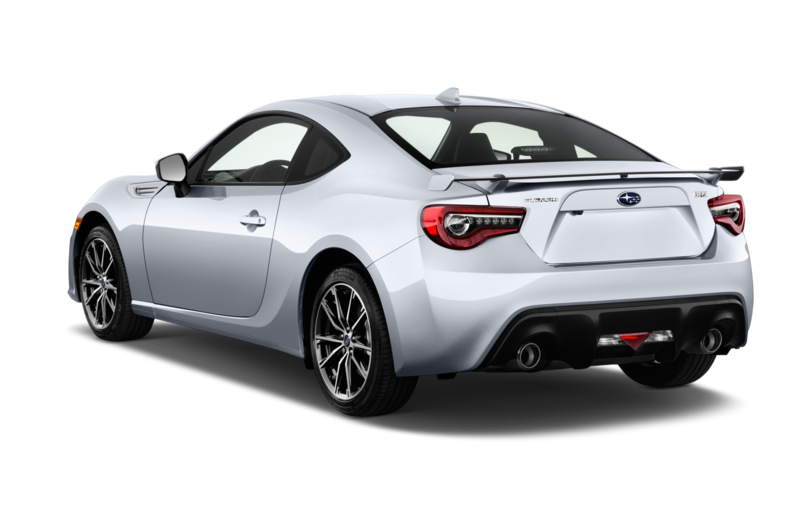 Dubbed the WRX STI Type RA and BRZ tS, both will be offered in WR Blue Pearl, Crystal Black Silica and Crystal White Pearl. 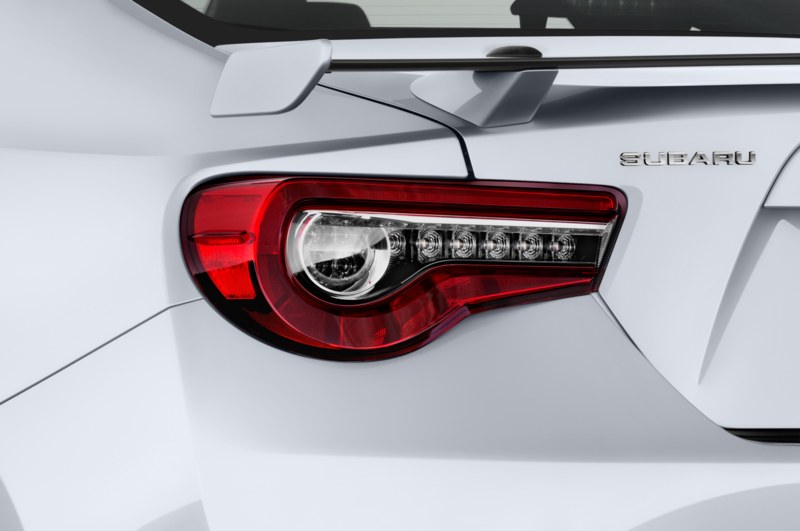 Production runs will limited to just 500 units and the first cars will arrive in dealers early next year. 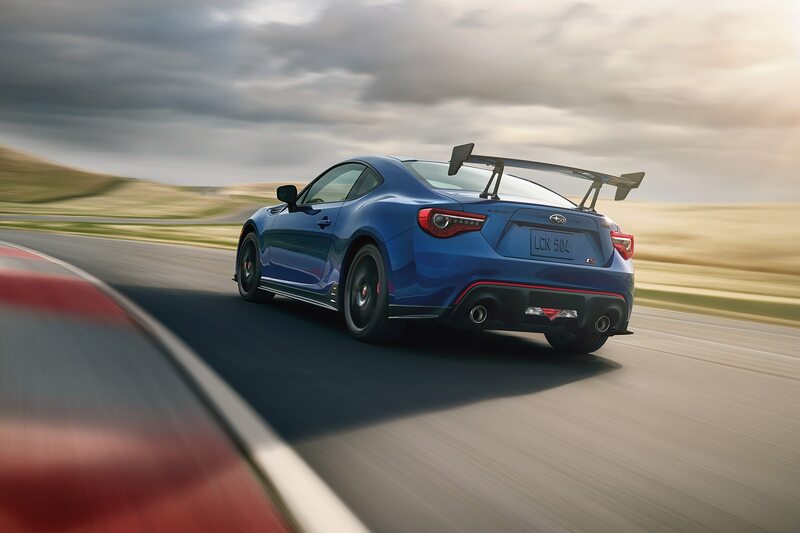 Those claims are backed by the use of STI-tuned Sachs dampers and coil springs front and rear, the addition of flexible V-braces to the engine compartment, new draw stiffeners in the chassis and subframe that improve steering response, lightweight 18-inch wheels (a BRZ first), Brembo brakes at all four corners, and, perhaps most importantly, Michelin Pilot Sport 4 tires sized 215/40R18 — a significant upgrade from the regular Michelin Primacy HPs and the very summer tires I was hoping for in my first drive of the 2017 BRZ Limited Performance Pack. 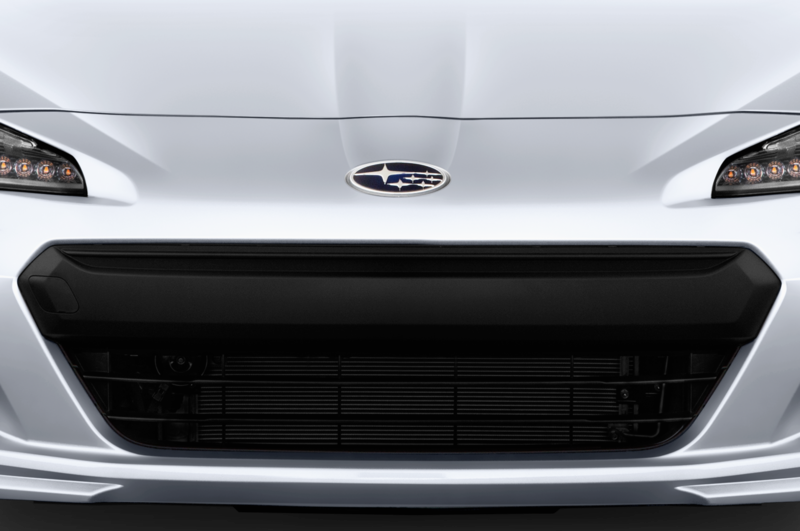 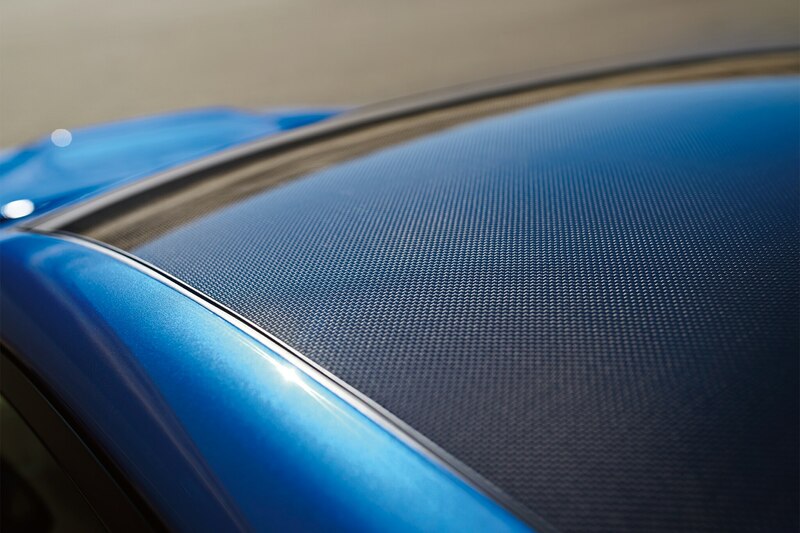 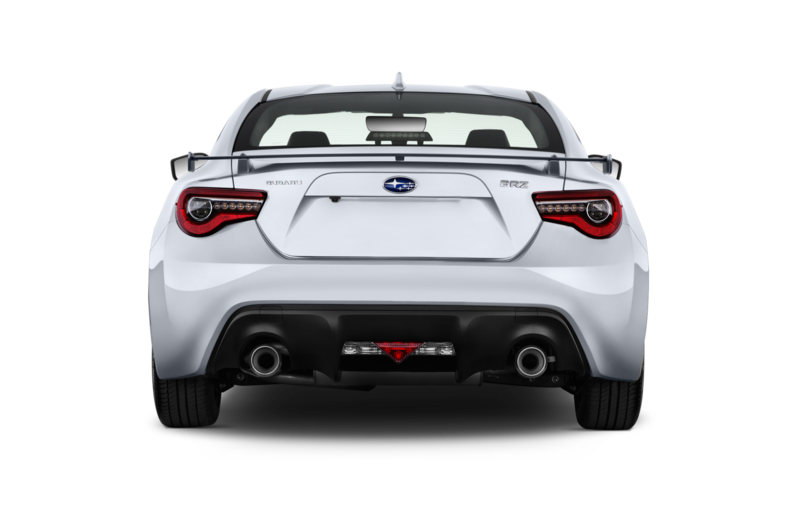 Visually, the 2018 BRZ tS (short for ‘tuned by STI’) is separated from the rest of the lineup by its manually-adjusted carbon-fiber rear spoiler, black body kit, Cherry Blossom Red accents on the grille and bumper, a tS badge on the rear hatch, STI covers in place of the fog lamps, and a black finish for the exterior foldable mirrors, roof-mounted shark fin antenna, and rear BRZ and SUBARU badging. 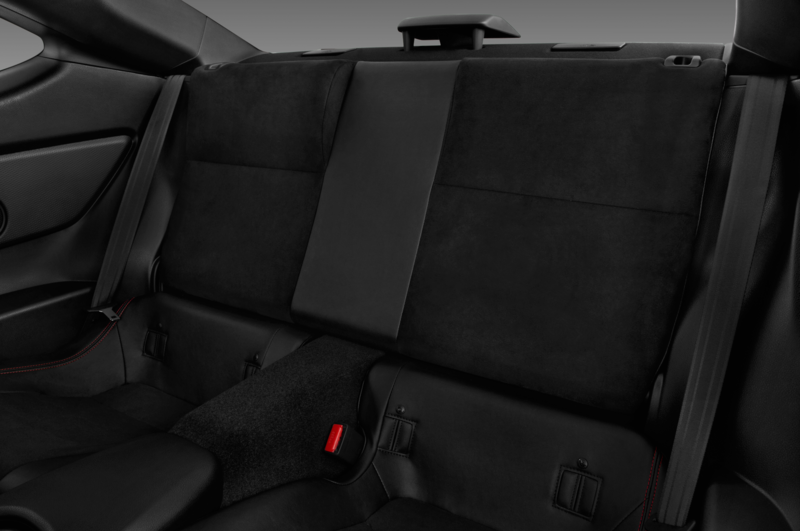 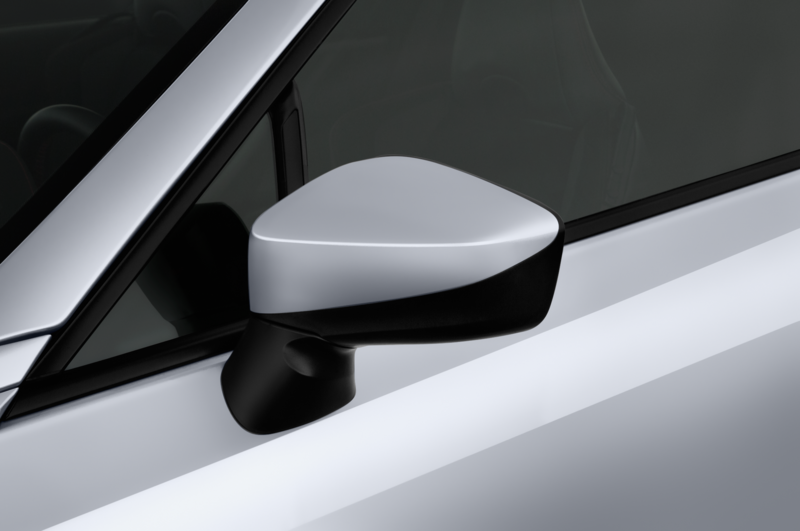 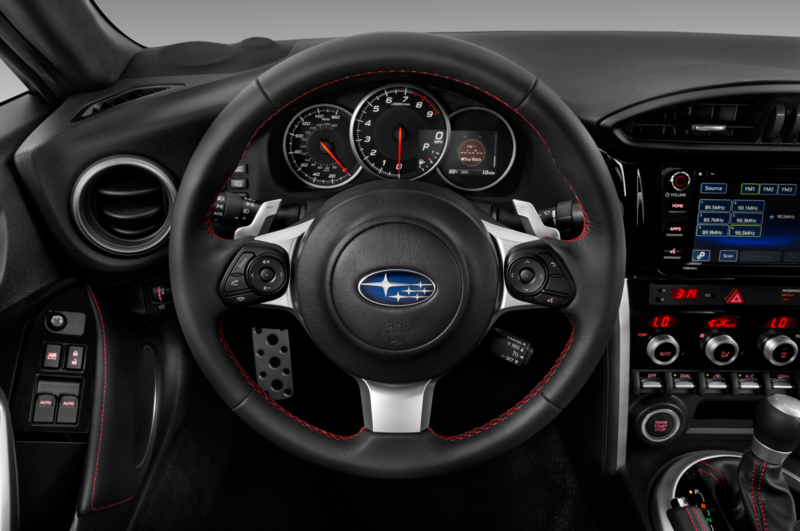 Changes to the leather-and-Alcantara-trimmed cabin are minor and primarily consist of the addition of red accents and stitching in strategic places, though the tS also gets a unique gauge cluster visor and door trim as well as a cast black center console, red seatbelts, and a frameless rear-view mirror. 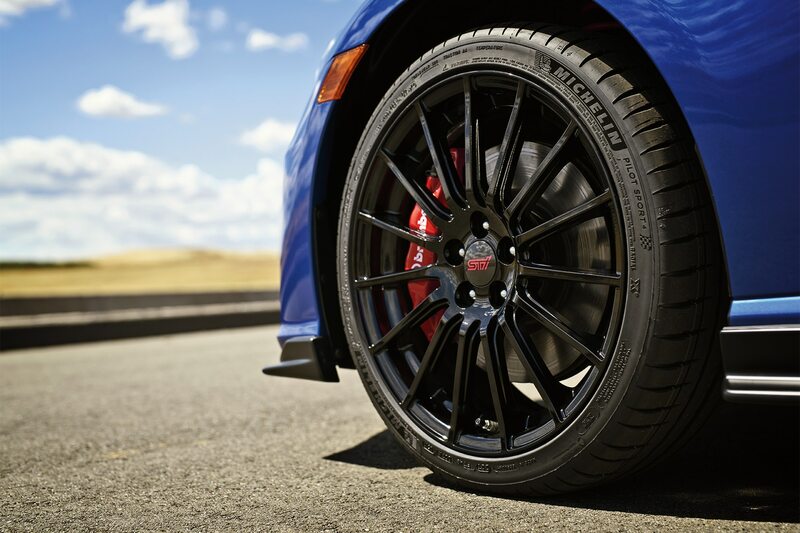 Unlike the BRZ tS, the 2018 WRX STI Type RA does receive more power. 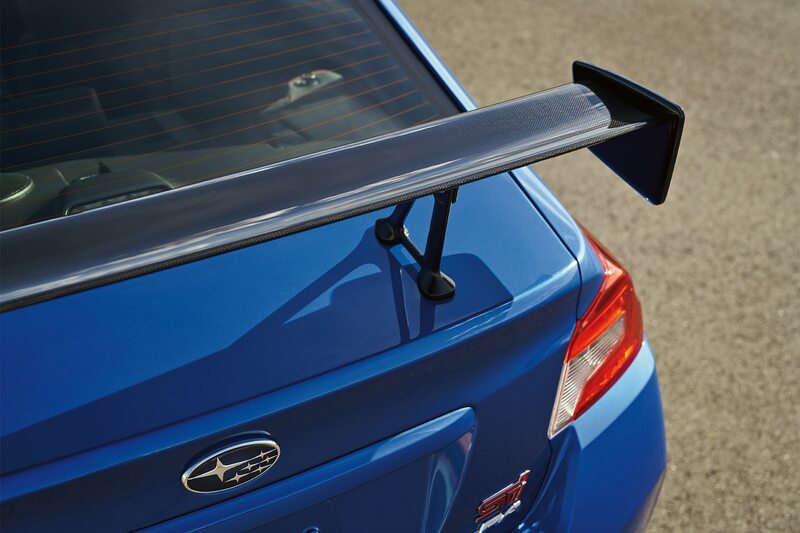 However, that addition is limited to just 5 horses (or so, given Subaru’s use of the word ‘estimated’). 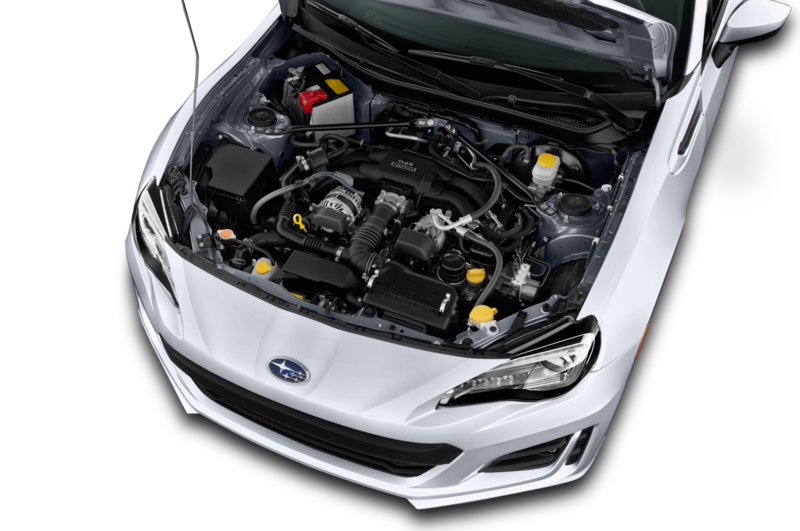 These come from a new cold air intake, high flow performance exhaust, retuned ECU, and stronger pistons. 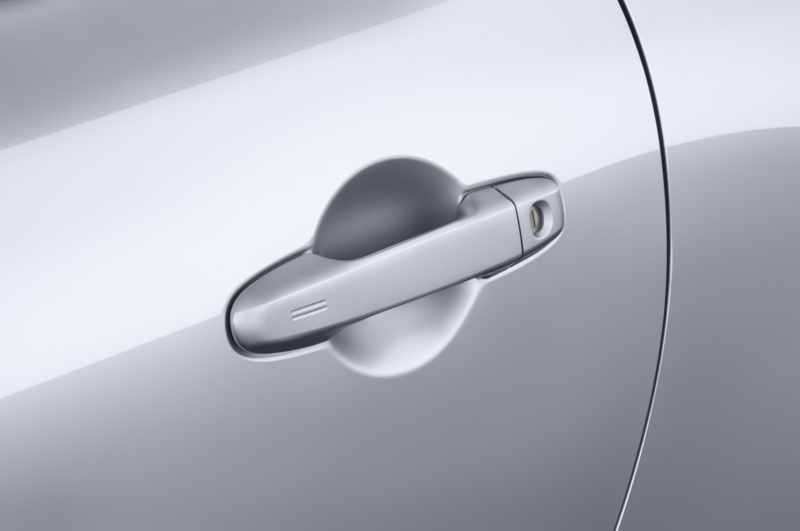 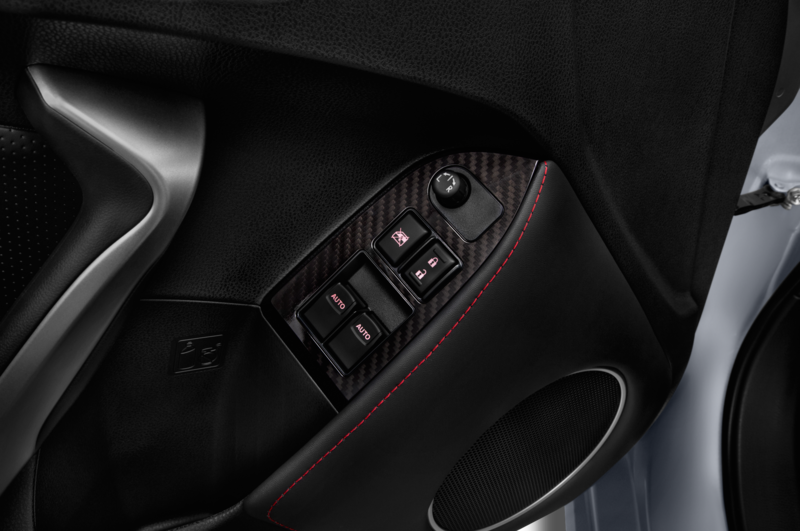 (We’re guessing power and torque curves are improved in the process as well.) 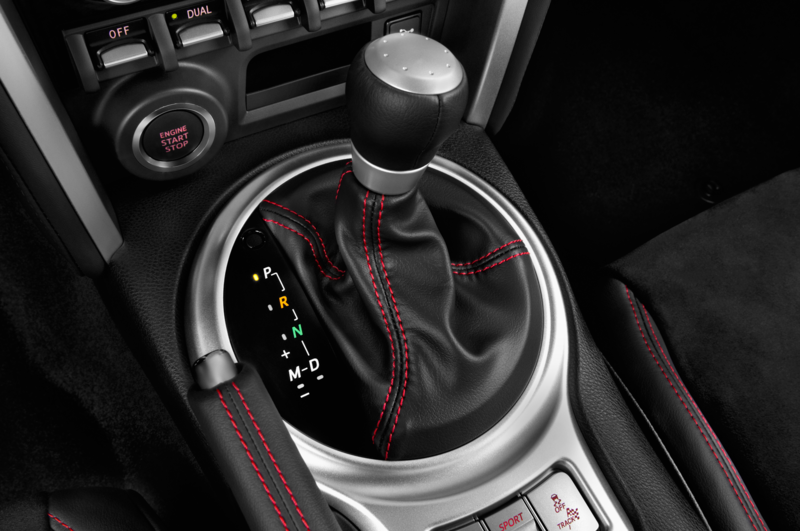 As for shifting, its six-speed manual transmission is equipped with a short-throw shifter and receives a revised 3rd gear ratio. 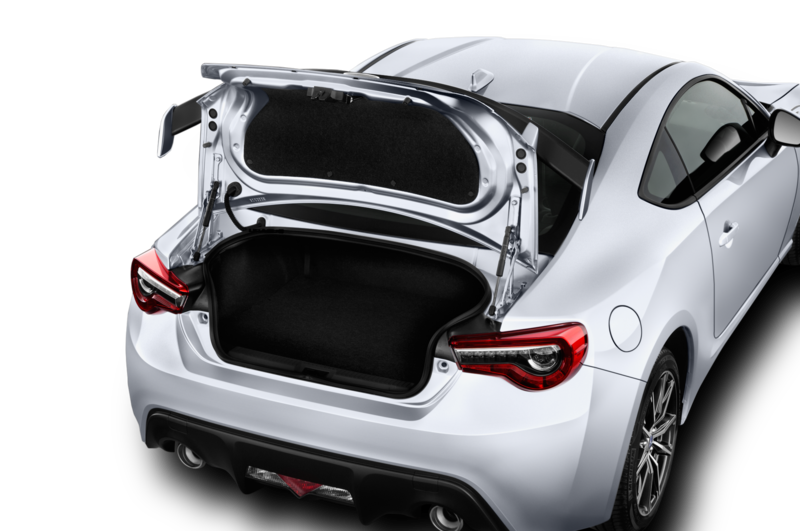 Chassis upgrades include a carbon fiber roof and wing, inverted struts up front, Bilstein dampers at rear, retuned VDC system, cross-drilled rotors mated to silver Brembo calipers (six-piston up front, twin-piston at rear), lightweight 19-inch BBS wheels, and 245/35R19 Yokohama Advan Sport tires. 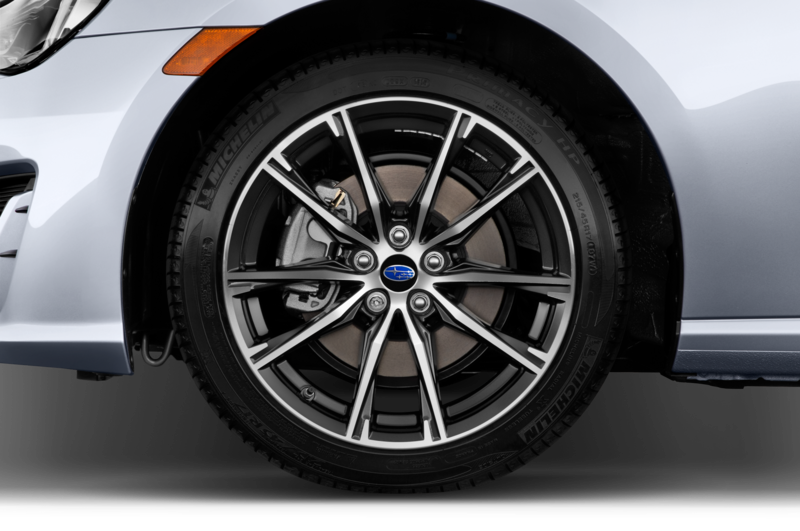 Additionally, the spare tire has been removed to further reduce weight. 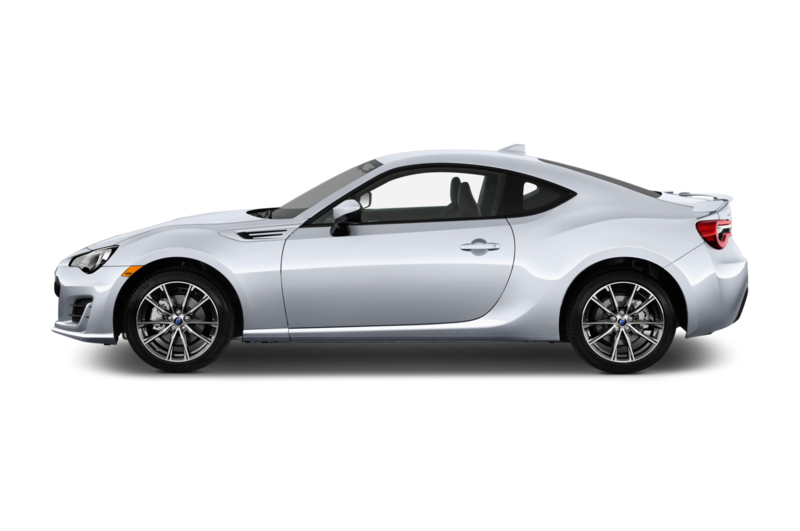 Exterior Cosmetic changes are similar to the BRZ tS’. 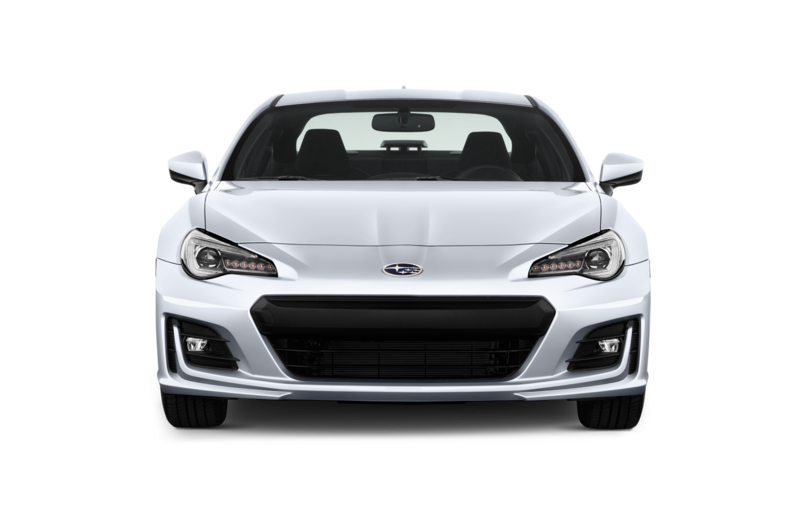 Outside, these include a similar Cherry Blossom Red accent for the grille and rear bumper and black-finished antenna mirrors, badges, an STI lower front spoiler, and a Type RA badge on the trunk. 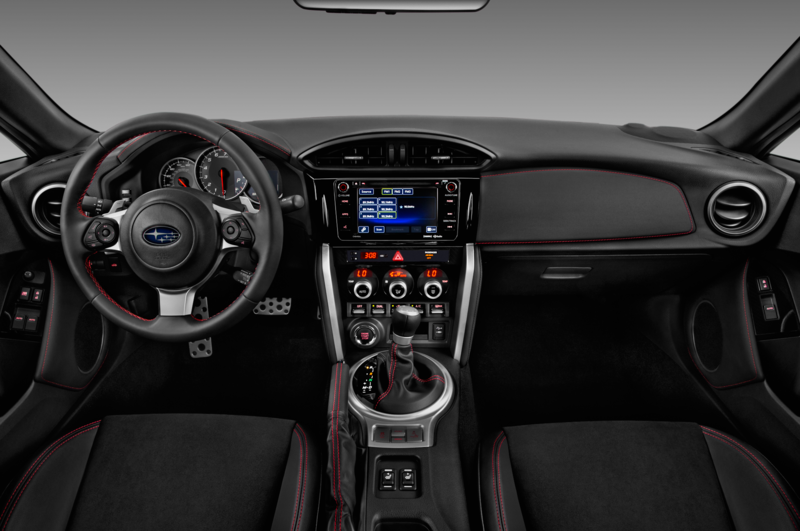 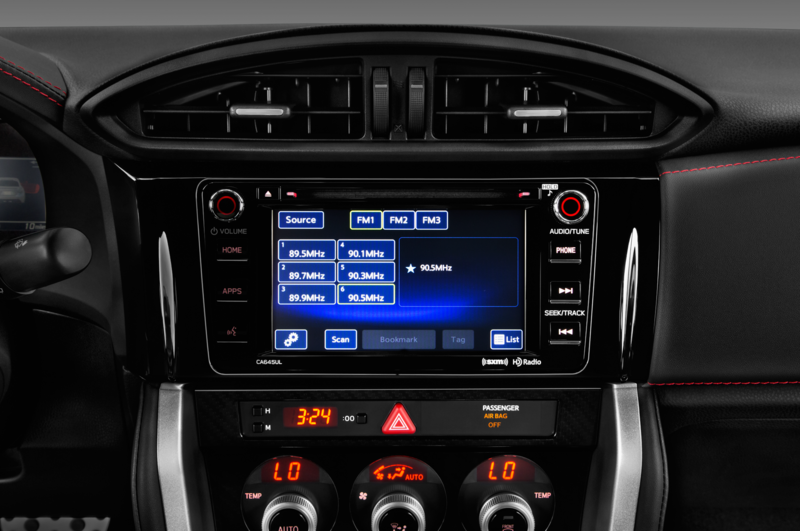 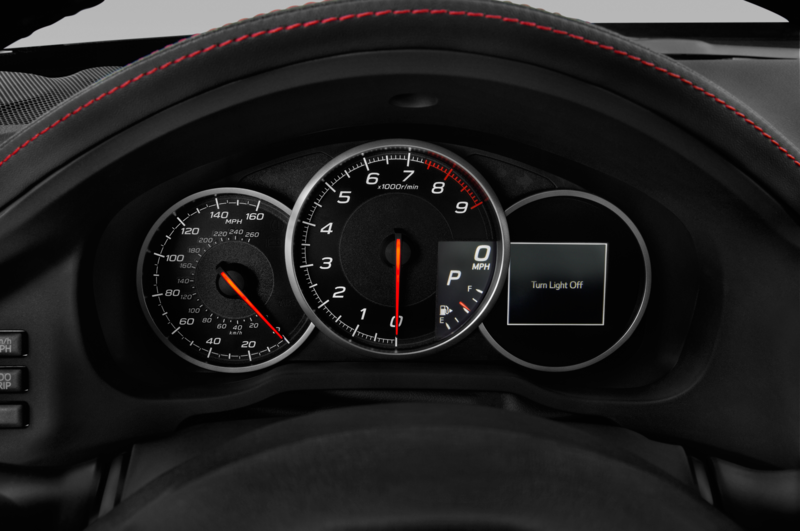 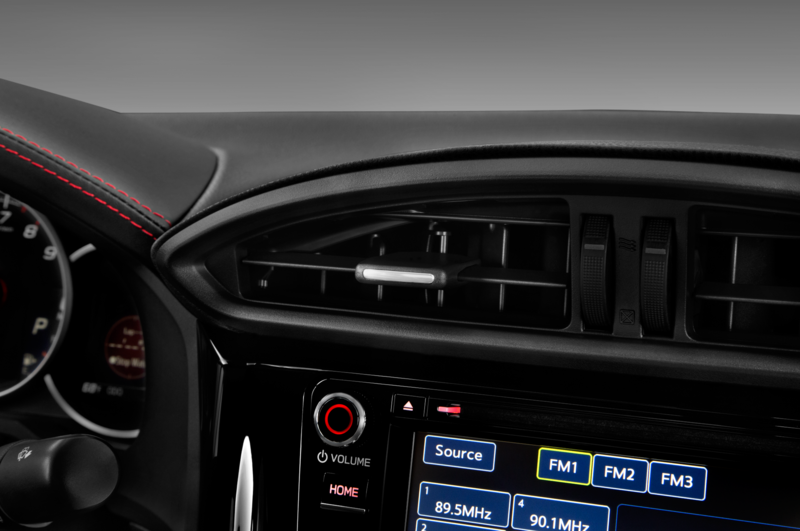 Interior changes are similar to the limited edition BRZ as well, consisting of red stitching and accents, an Ultrasuede-wrapped steering wheel with a black center spoke insert, and an individually numbered plaque on the center console. 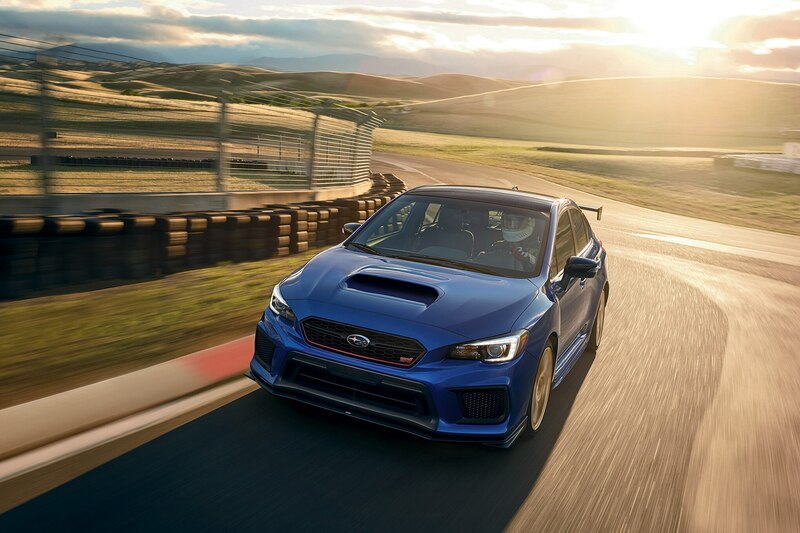 As for the name, the RA stands for “Record Attempt,” a moniker Subaru has used several times for cars that, well, make a record attempt, starting with a competition-spec Subaru Legacy that broke the FIA World Speed Endurance Record by clocking over 62,000 miles in 18 days and set a top speed record of 138 mph in 1989. 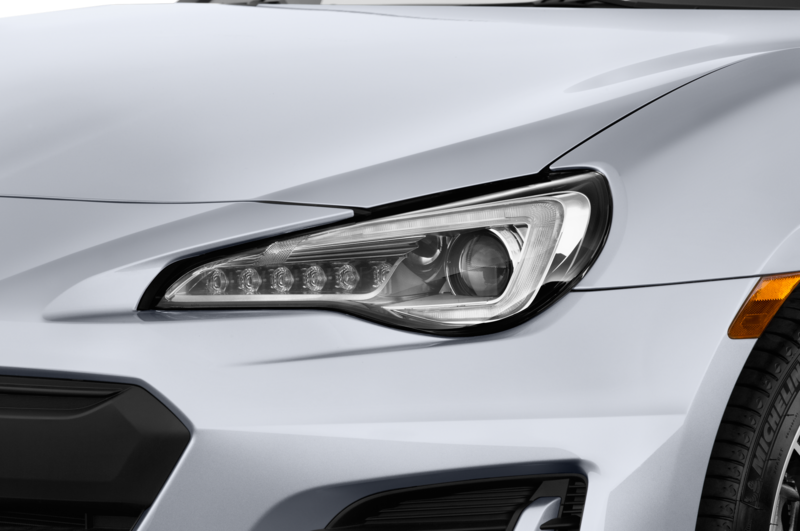 You’ll be shocked to hear that the record this Subaru will be going for is a Nürburging speed one, which will be attempted by a race-prepped NBR Special variant this summer. 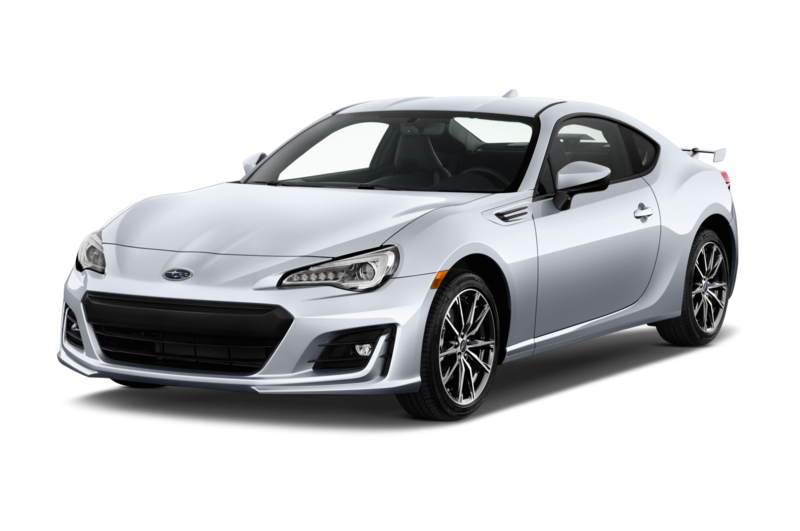 A sports car for our ages?